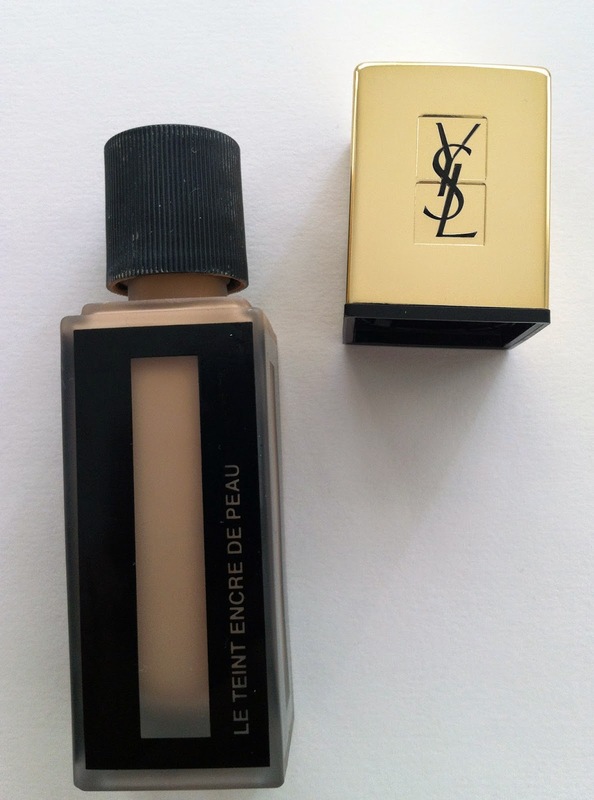 YSL Yves Saint Laurent, Le Teint Encre De Peau, Fusion Ink Foundation Review! So after receiving a sample and using it twice I thought I’d treat myself to the foundation when it was launched in Boots Cardiff. I chose the colour BD40 which is slightly lighter than my skin tone, which is how I prefer my foundation to be, and managed to get £10 worth of points if I purchased another item which was silly to turn down. 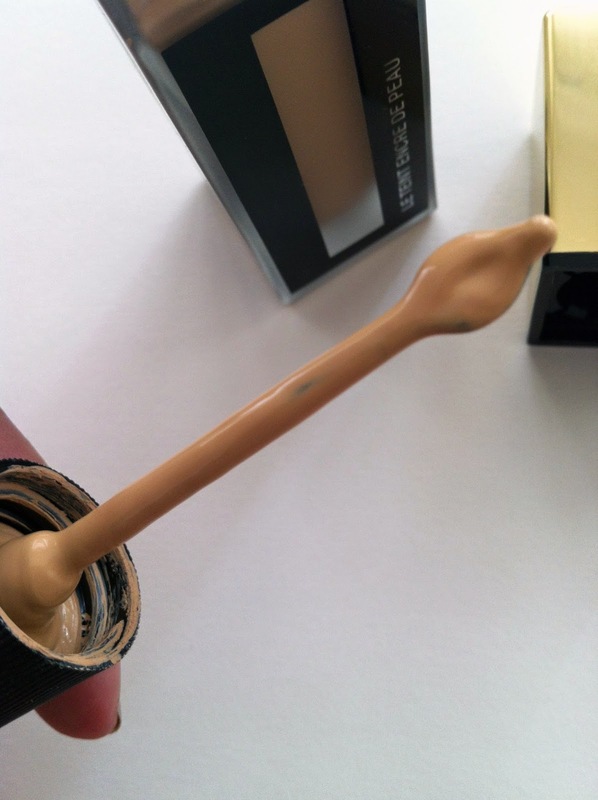 I did like using the sample, however, upon using this foundation more I have mixed feelings on it. Why? Avoid if you have dry, flakey skin or are unable to exfoliate often. The foundation its self is oil based, but it evaporates to the touch. The texture is lovely, silky smooth and leaves an almost matte but not quite satin finish to the skin. Coverage wise I wouldn’t say this is full, it’s more buildable sheer to almost medium. 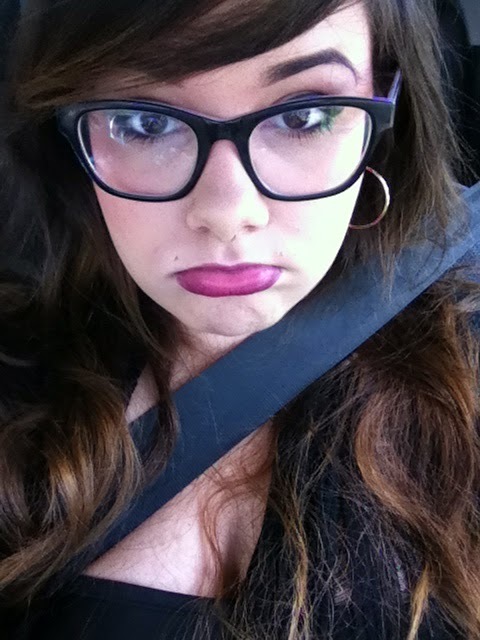 I still need to use concealer and powder on top to achieve a flawless finish and even out my skintone. They do have a large colour choice for the foundation so it’s worth going to get colour matched. I do have a little bone to pick with the packaging, it isn’t too my taste and I was disappointed to see it. In my opinion it doesn’t exude luxury like the other YSL bottles and I absolutely hate it products that have removable caps, imagine how ghastly it would look without the gold cap?! I do, however, like the applicator. 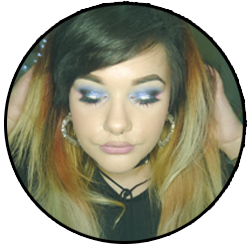 It pick up the right amount of product for you to put on the areas of face before blending. However, using it throughout the time I have had it I have noticed that it is not good if you have not exfoliated. I have sensitive skin so if I exfoliate too much my skin becomes dry, sore, sometimes even makes my skin even more oily or I break out. I usually exfoliate once a fortnight. 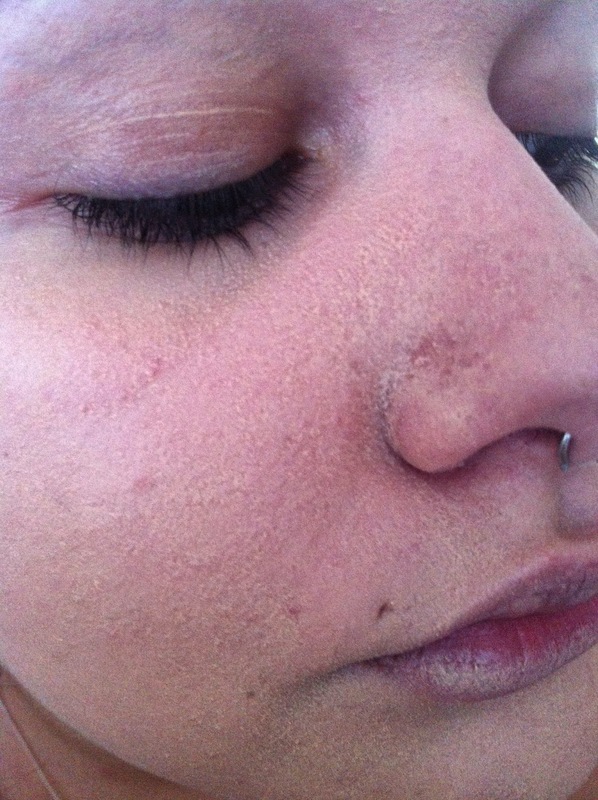 This is after about 1 week after exfoliating, with a moisturiser and primer. You can see the foundation just doesn’t want to sit on the dryer areas or sit properly on my pores. Which means this foundation is more for normal skin or combination if you’re not dry on your tzone, and the fact it is a costly foundation to use, having to also use an exfoliator moisturizer and primer underneath, with added help from concealers and powders. 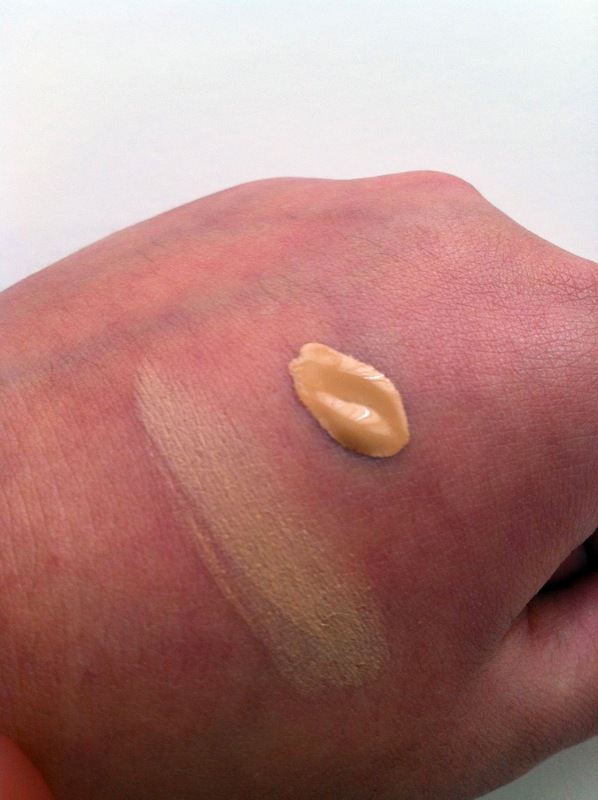 You can see that on my hand which has a smoother texture that the foundation has blended in smoothly. Unfortunately not all of us are blessed with smooth skin so avoid at all costs if you’re dry of oily with dryness. Overall, sad that I can’t use this foundation all the time like I hoped, but I guess it’ll go with my other collection of foundations that are for special occasions for after my skin gets pampered. For now I’ll stick with Studio Skin for my every day foundation, however I can’t deny it does look beautiful once applied to silky smooth skin and does last a long time on the face. Posted on September 22, 2014 December 3, 2014 by sindyydollPosted in Yves Saint LaurentTagged bblog, bblogger, bd40 review, Le Teint Encre De Peau, Le Teint Encre De Peau review, Le Teint Encre De Peau swatches, premium beauty review, YSL Fusion foundation, ysl fusion foundation review, YSL Review. Previous Previous post: Up and Coming Event; Balance Me Shopping Event at Debenhams Cardiff! 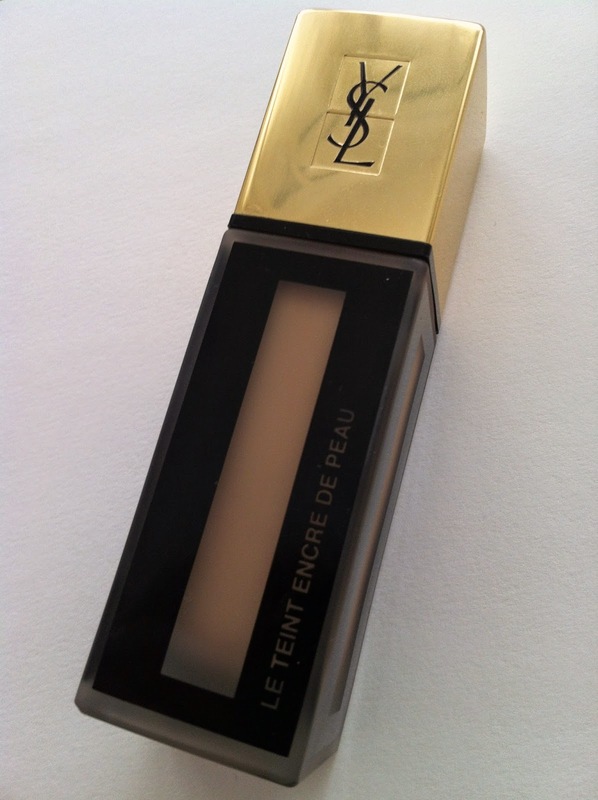 Next Next post: YSL Yves Saint Laurent Baby Doll Kiss and Blush Swatches and Review!